Silas Kent is a smokejumper. Elle Westmore is a pilot who is the best in the business. Silas dated Elle for one summer then he called it off. Elle has since married and gotten divorced. She also has a daughter named Maddie now. Kent still has buried feelings for her. An enormous fire has broken out burning the forest rapidly. This fire has led them back to each other again. Broken hearts are having one more chance to mend. They will have to face the past where they can overcome the future. Silas and Elle fall into major trouble during the flight to put out the dangerous fires. They discover they are in for a rough ride. The smokejumper crew members are not at all what they seem. They are hunting for gold and they will kill in order to keep it for themselves. Will Kent and Westmore make it out alive and fall back in love? Can they stop the bad crew members in time or will the fire get them first? I would recommend this novel to any teenager or adult who is looking for a thrilling and suspense filled novel. It will keep you reading along until you find out what has happened. This novel is filled with action and romance. Men and women will both enjoy this wonderful novel. I enjoyed reading about the smokejumpers. I never even imagined how hard of work they have to do to contain the fires. I appreciate how tough they are to keep us safe. They truly are brave! Shawn Grady does a great job at describing the scenes that I felt I was there along side with them. This was my first novel I read of Grady’s and it was worth it! If you want a great mystery novel then you should check out this one! Adam Mitchell, Nathan Hayes, Shane Fuller, David Thomson are deputies in Albany, Georgia. They are committed to fighting crime and protecting their citizens. But all of the men are struggling to become the fathers they are called by God to be. Adam has a hard time connecting with his son, Dylan. He finds it much easier to bond with his daughter, Emily. All of the men have to come to face with the reality that they aren’t being the best fathers that they can be. A sudden tragedy awakened their hearts causing them to step up their game and change their ways before it is too late. 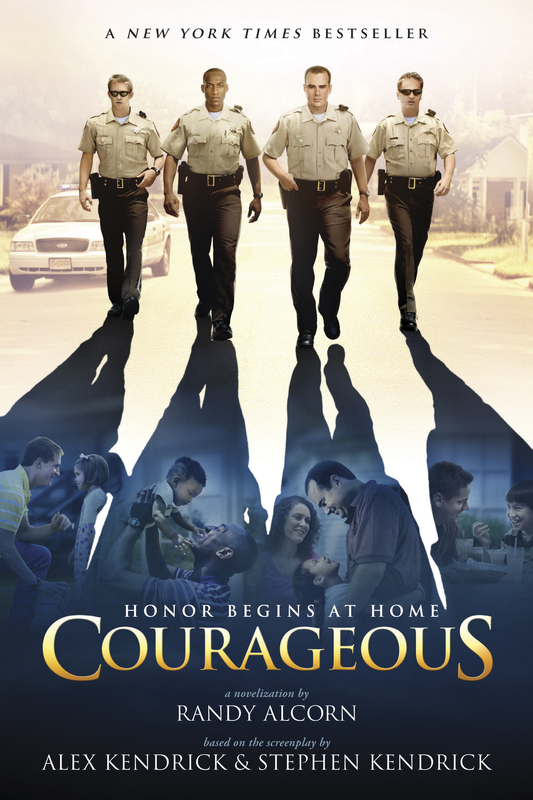 They decide that they must take a declaration to God and their families to change their ways. Will they be able to success? Can they save their families and become closer together during a tragedy? “Some in prison were free in their hearts while many outside were slaves to their appetites” (321). I have to say that I enjoyed reading this book immensely. My father and mother have always been there for me. But there are so many children who are fatherless and never knew their Earthly father. I never completely realized how blessed I was that my parents have stayed together and have been here for me to lead me to become more like Christ. I really felt the pain of Dylan and Adam’s relationship. They hardly spend time together and they had to work on it. It encouraged me to respect my father and communicate with him more fully. Even if you have different interests you have to bend and try to enjoy what they like to do. I truly believe this book will help me to grow into a father one day. I would recommend this book to teenagers and adults. If you don’t know your father this book will help you to see it differently. You have a father in Heaven who loves you very much! It will help fathers to see who God has made them to be and it isn’t too late to change. If you haven’t been a great father then read this book and you will see you’re not alone! But with God’s help you can become a better father! This book isn’t only for father’s women will enjoy this story as well. This book is also a movie that will be released in Theaters on September 30. A marriage book that husbands will actually want to read! Everyone admires people who play hurt, from the superstar athlete to the journeyman player who finishes the game even when hurt, sick, or falling apart. Everyone looks up to these athletes and wants to mimic their “never give up” attitude. Except when it comes to marriage. Most husbands are willing to take a bullet for their wives in a life-and-death situation; but when his bride fires the bullet--hurls an insult, disrespects him in public, ignores his foreplay in private--he’d rather throw in the towel than play through the pain. Playing Hurt is a biblical playbook for marriage that speaks in the language most men understand—the language of sports. Using a sports analogy to explain the motivation, means, and methods of playing hurt, author Brian Goins shows men how to overcome the temptation to stay on the bench. Playing Hurt is more about inspiration than instruction. It’s about finding the motivation to stay in the game, despite the pain. It’s about becoming like the One who knew more about nails and thorns than any superstar athlete. Using Ephesians 5 as a biblical basis, this book will call husbands to be the heroes they long to be--men who play hurt in order to win at marriage. 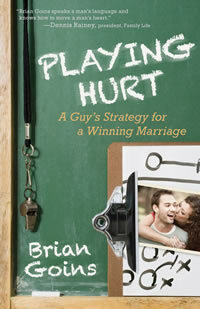 In Playing Hurt, Brian Goins teaches husbands about how men are suppose to handle their marriage. Men can play hurt in sports and still have the determination to get back up and get back in the game. But in marriage, Goins has seen men walk away and give up on being there for their wives. When men are hurt we incline to have our way. We want our wives to change but we often don’t get to root of who we can actually change. Sometimes men tend to shrink back and play hurt when we get offended. It is imperative that men grow up and overcome their boyish ways. We don’t always have to win the fights and we don’t have to withdrawn from our wife when we become angry. Goins had a great point about remembering who our real enemy is. It isn’t our wives but it is the king of lies, Satan. We are called to love our wife like Christ loved the church. One day we will have to hand our wife back to Jesus. Goins has many role models in his life that he is encouraged by and challenged to become like. He isn’t looking up to celebrities’ marriage but everyday men who love their wife like Christ does. Goins shared Greg‘s story that really jumped out at me. Greg takes care of his wife who is in a wheelchair. He loved her enough to help her in health and sickness. That is my definition of what marriage is suppose to be like. We can’t give up and say it is too hard. Most of us choose to get married. “Jesus is a perfect God loving imperfect people unconditionally for a lifetime. The only thing greater than that would be if God’s imperfect people loved other imperfect people unconditionally for a lifetime” (Page 137). I would recommend this book to any husband and single men. If you are single don’t wait until you’re married to read this book you can start reading it now. Women can also read this book to help understand the inside life of a man and what we go through. I am currently single and not married yet. This book has helped me to prepare for my future wife. I must always remember that we are different. I have to express my love for my wife by telling her how beautiful she is every single day. Women need men to open their mouths and encourage them. It isn’t always about providing and moving the grass. We have to verbally and listen to our wives. The key is communication and caring. God can help anybody to grow into the person he created them to be. If you are struggling in your marriage or just want to know how to love your wife better, I encourage you to read this book. Any marriage can be improved with God’s intervention and his help! It is not too late! Kregel Publications is sponsoring a $50 Amazon.com giveaway open to both you and your blog readers. To enter all you have to do is send a tweet (using @litfuse) about Playing Hurt or share about it on Facebook! If you tweet we'll capture your entry when you use @litfuse. 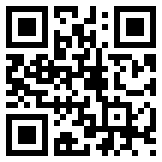 If you share it on Facebook or your blog, just email us and let us know (info@litfusegroup.com). 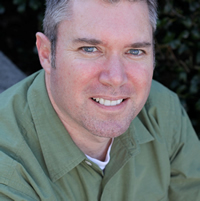 Brian Goins is the author or editor of numerous study guides, workbooks, and Bible studies that he has developed for Insight for Living (Chuck Swindoll) and Walk Through the Bible. When he’s not traveling across the country as a Family Life Weekend to Remember speaker, he and his family reside in North Carolina.